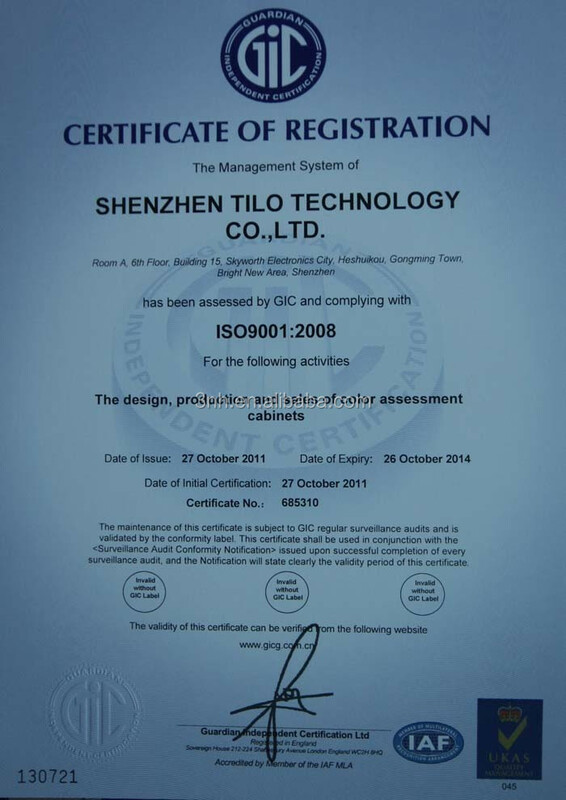 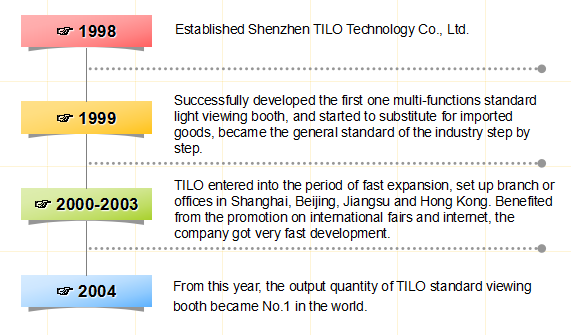 ISO9001:2008; CE; FCC; ROHS; TUV. 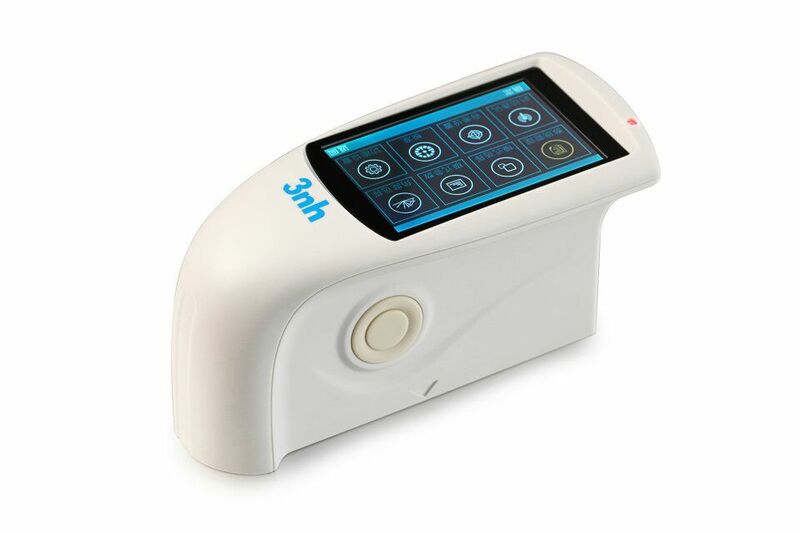 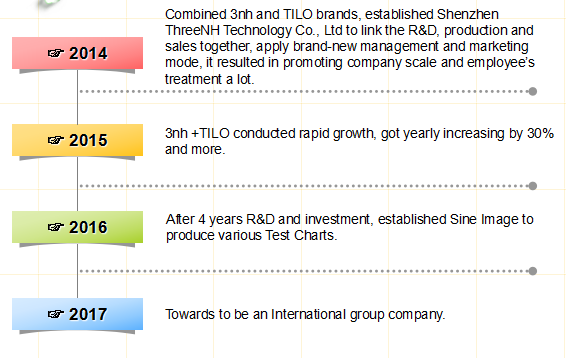 The parameters of test results are integrating with international standards. 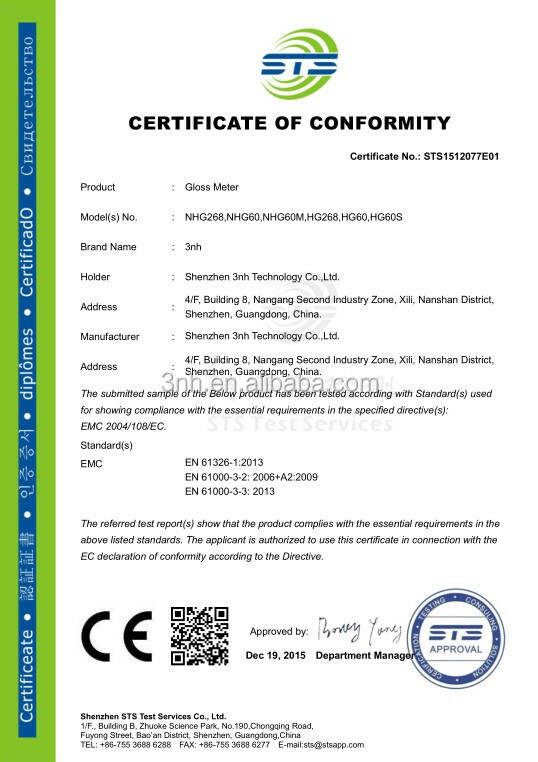 Our products are exported around the world. 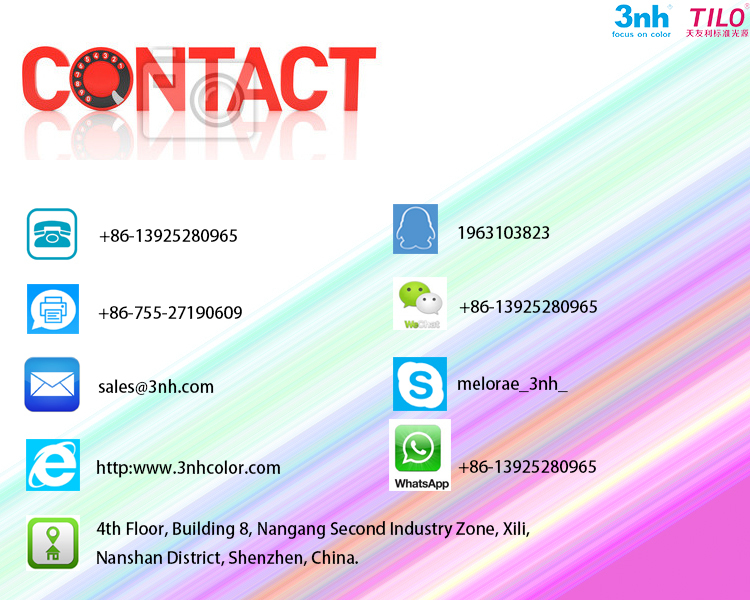 We can provide customization service which has been well received by customers. 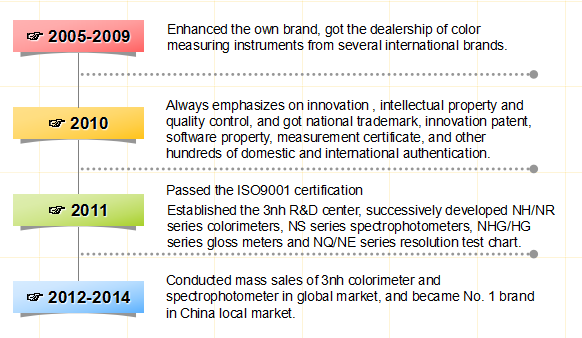 NHG60 gloss meter features with 60° angle, manufactured according to ISO2813 and GB/T 9754. 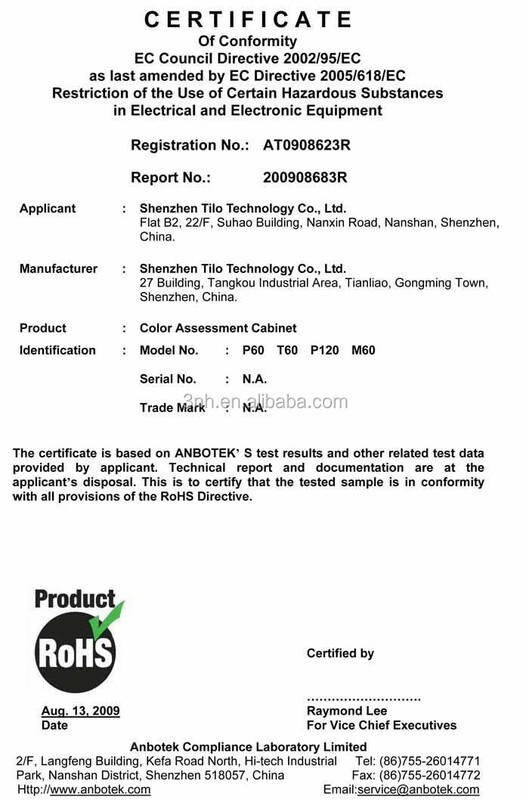 It is also compatible with the standards of ASTM D523, ASTM D2457. 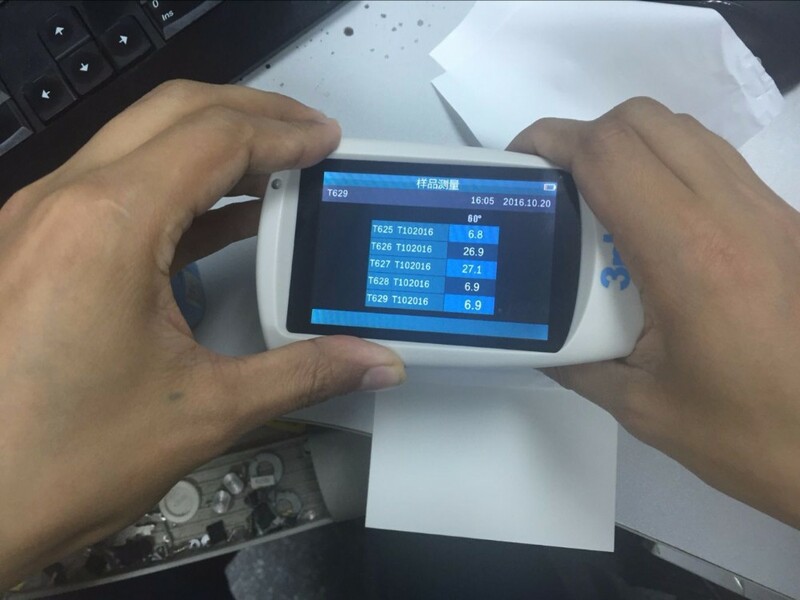 NHG60 conforms to JJG696 first class gloss meter working requirement, corresponding with CIE 1931(2°) under CIE C light source. 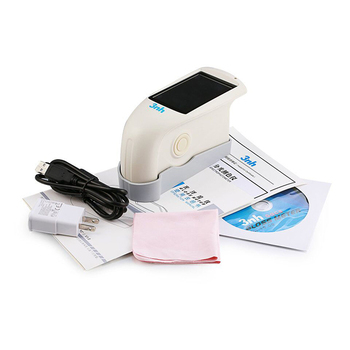 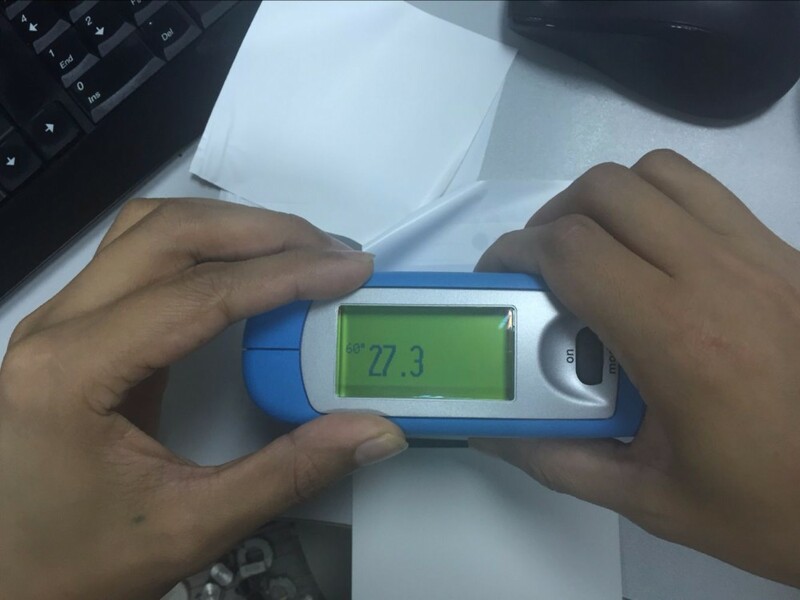 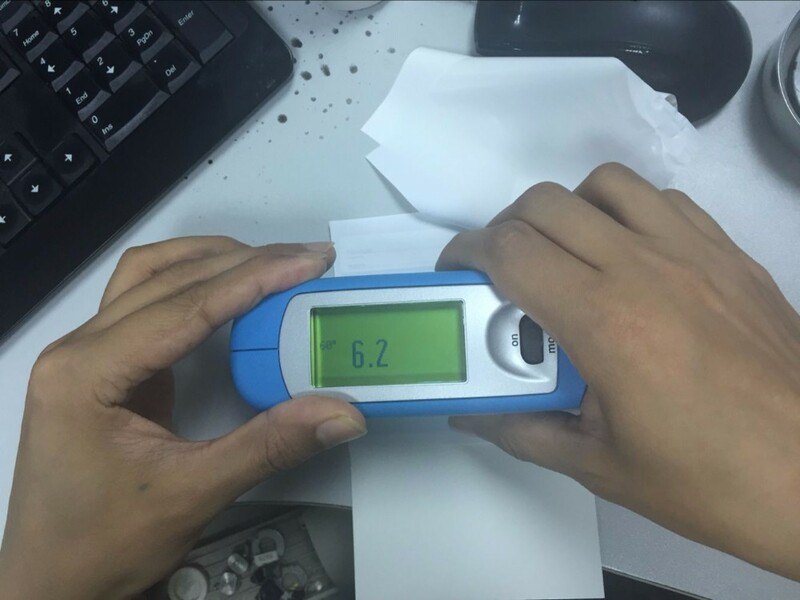 NHG60 gloss meter can test material with gloss (0-1000Gu), and universally apply to paint, ink, stoving varnish, coating, wood products; marble, granite, vitrified polished tile, pottery brick and porcelain; plastic, paper; hardware industries, etc. 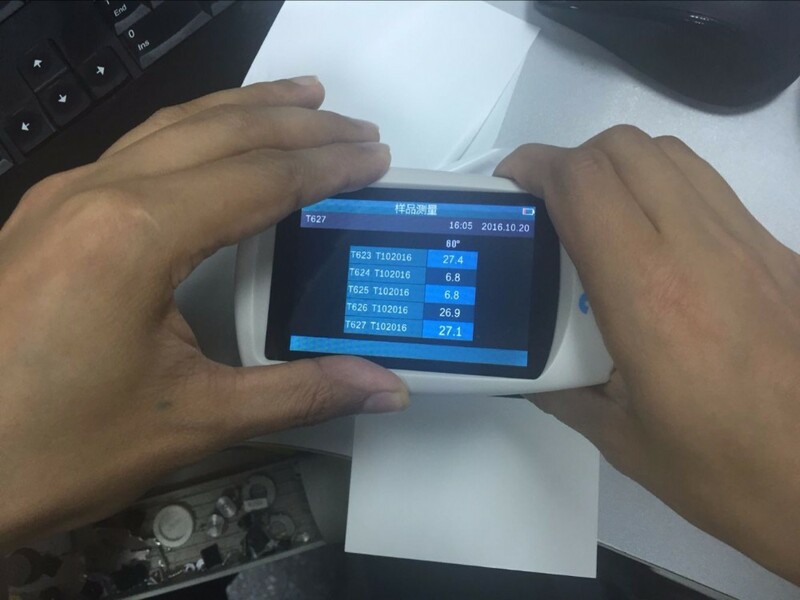 for gloss measurement and gloss data transmission. 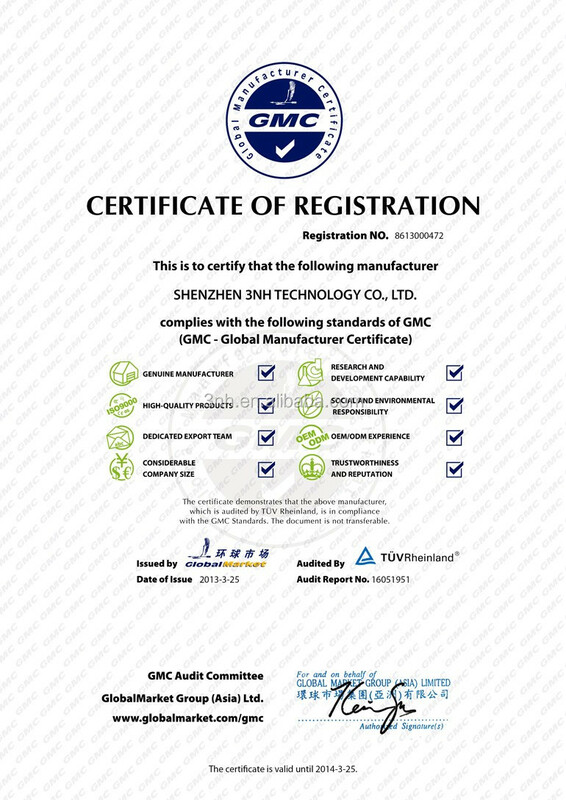 GQC6 Quality Control Software with QC report printing functions and more extended functions.